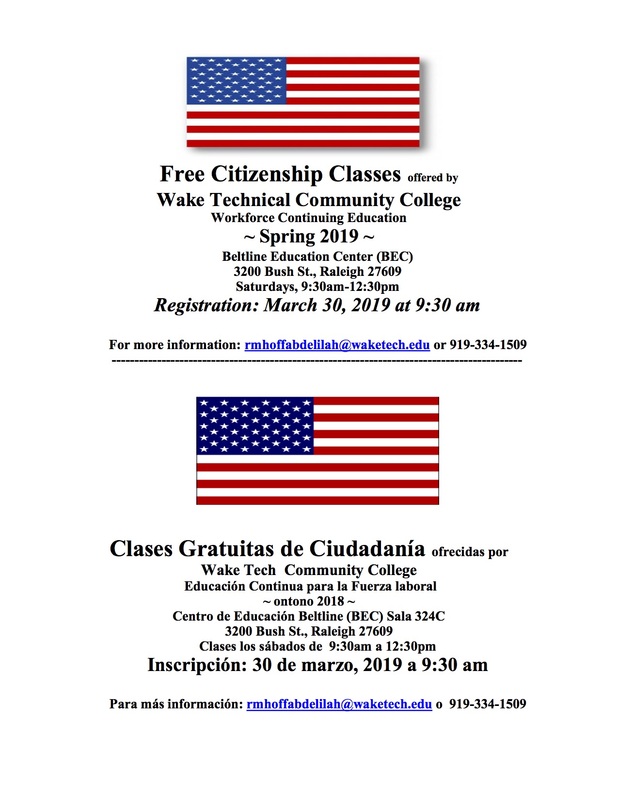 Need to Get Ready For Citizenship Exam? September 25th was National Voter Registration Day . Volunteers across the nation hit the street to register lots of potential voters. However, if you missed it, there’s still time and other ways to register to vote. 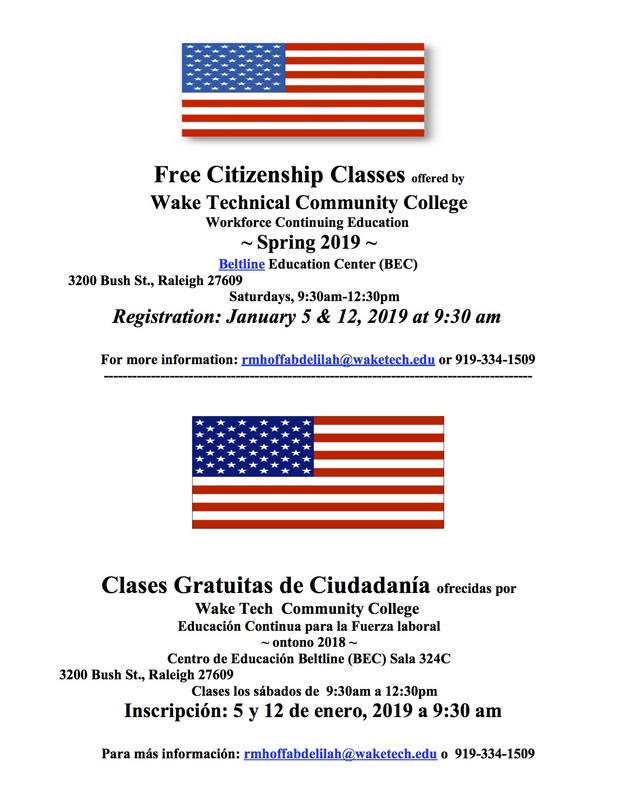 You can register by mail.